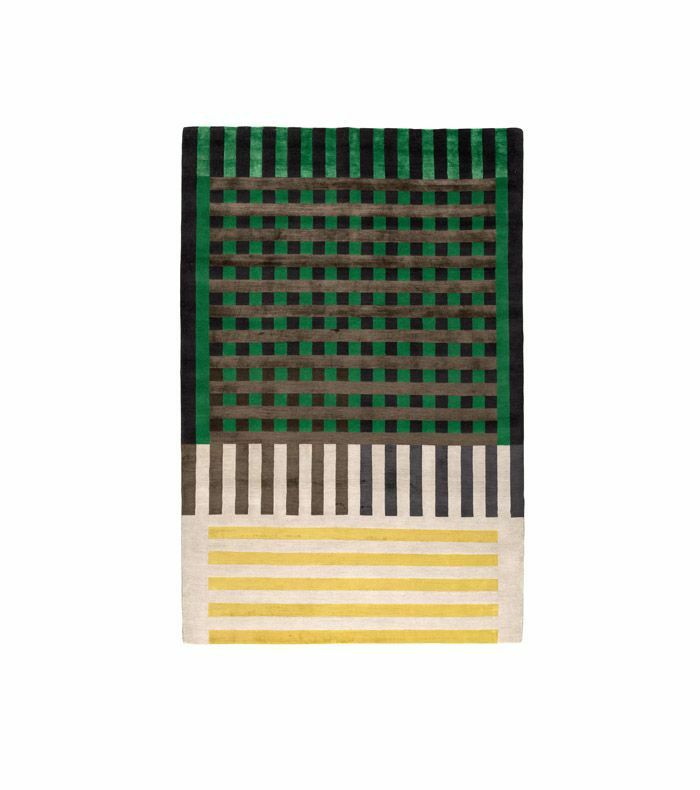 If you ever wished fashion designer Christopher Kane could decorate your home, his new collaboration with The Rug Company needs to be on your radar. 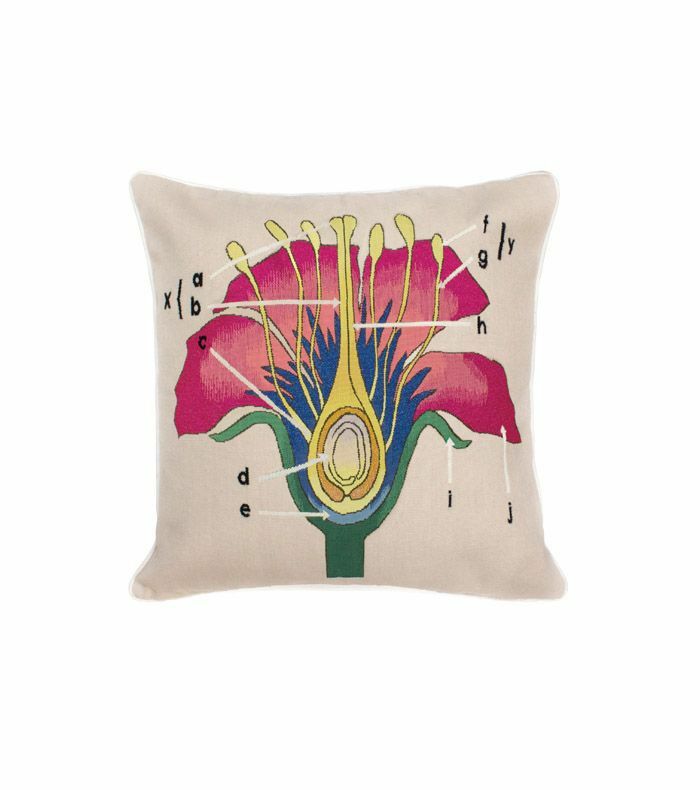 The designer, known for his soft-feeling yet rebellious pieces often inspired in part by his native Scotland, has graced the interior design world with his signature aesthetic, bringing "botanical anatomy" and biology-inspired prints to a series of five rugs and a pillow cushion for The Rug Company. The collection, on sale now, marks Kane's first foray into the interior design world, and we're thrilled that he decided to take the leap. We had the privilege of speaking with the famed fashion designer about his favorite piece in the new collection, the inspiration behind the six pieces, and his favorite part about designing for the home. Read our interview below. Congratulations on the new line! 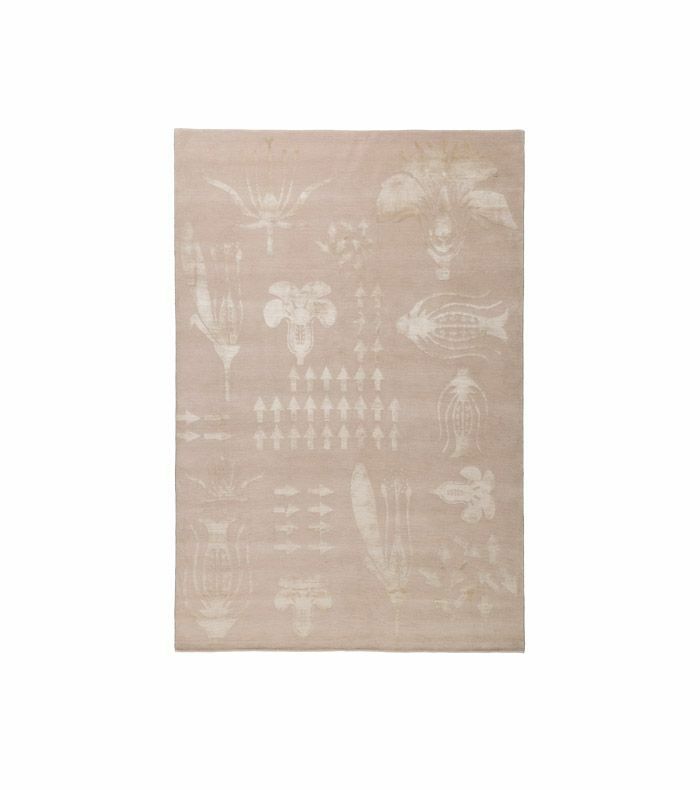 What initially drew you to The Rug Company, and how did this collaboration come about? Thank you. Working with The Rug Company has been really lovely, a new experience for me. I had seen past collaborations, and then they reached out to me, so I thought why not explore it? When I met the creative team, I was really impressed that all of the rugs are handcrafted in Nepal; I was really intrigued by that. I thought it would be cool to offer one of my textiles as an interior option rather than clothes. What was your inspiration behind the collection? What was your design process like? It wasn’t dissimilar to how I design [fashion] collections. A lot of the time, I look over my previous collections archive and see what I didn’t use, etc. 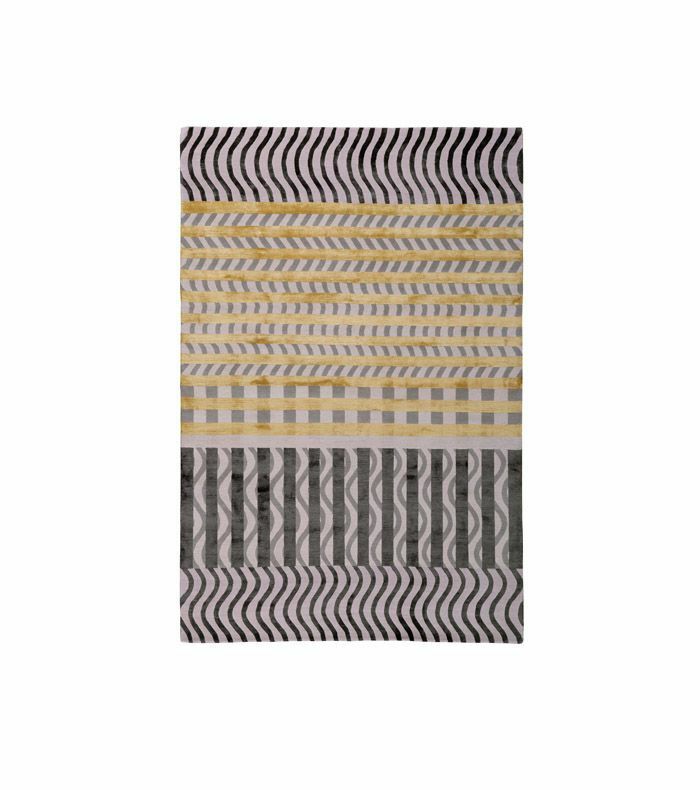 This time I was looking for standout graphics that could translate from a dress to a rug. I then worked closely with The Rug Company team on the selection. We focused on textiles that would really resonate within the pile, ultimately looking at what design composition would result in a gorgeous and luxurious product. How has your fashion background influenced your interest in interiors? How do you think the two intertwine? I find designing and purchasing for an interior no different to fashion. What you put on your body is always very personal, as is what you put in your home. 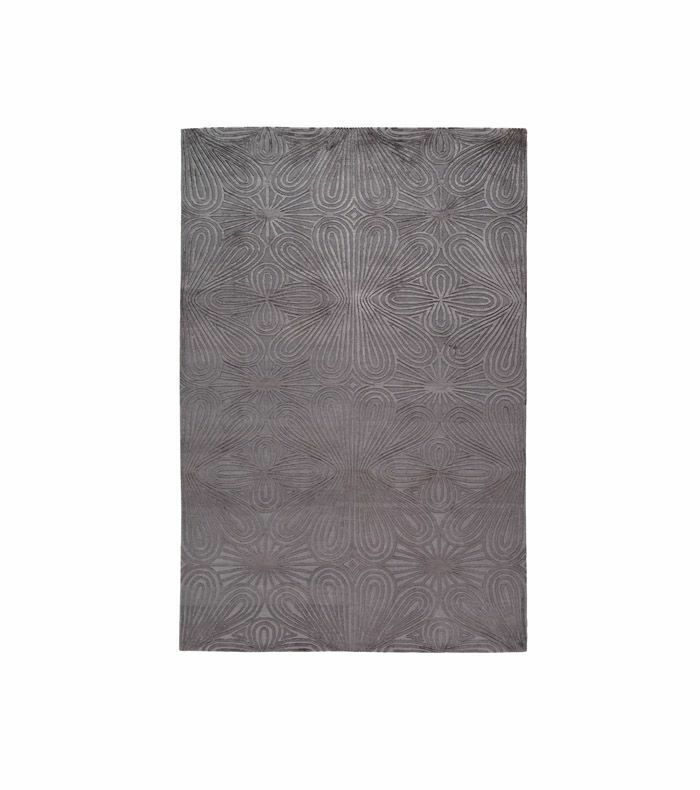 Just like clothing, a rug is a very personal purchase. For me, I have an emotional reaction to both and believe that they should be something you love, so money and cost take a backseat. What's your favorite part about designing for the home? 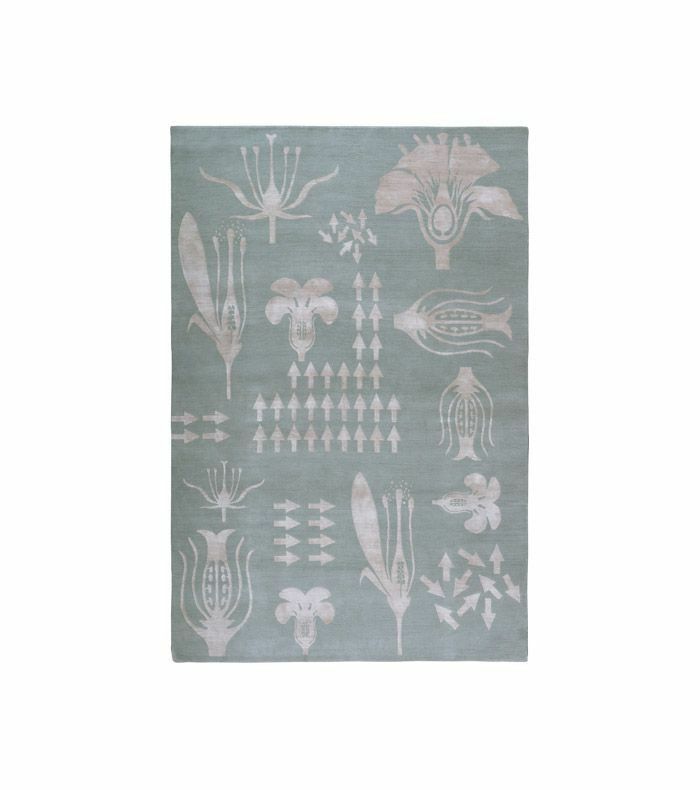 The best part would definitely be seeing a small picture or a dress transformed into something as beautiful as the collection created with The Rug Company. It is heartwarming to see such personal designs translated to an interior. A real surprise was how translating the designs from garments into rugs really can transform a space. I learned that you ultimately just need a rug; they are so special. What’s your favorite piece in the new collection, and why? I could live with them all quite happily, but the Grid Construct stripes really is the one that I am happiest with. What's next for you in the interior design world? We will have to see. It has been a really fantastic experience, so who knows?! Watch Christopher Kane talk through his design process in the video below.